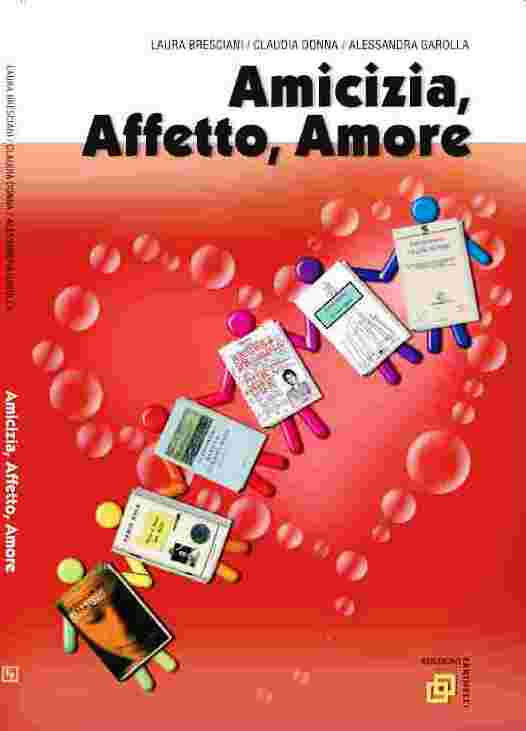 This intermediate-level text has been developed around the topics of friendship and love. 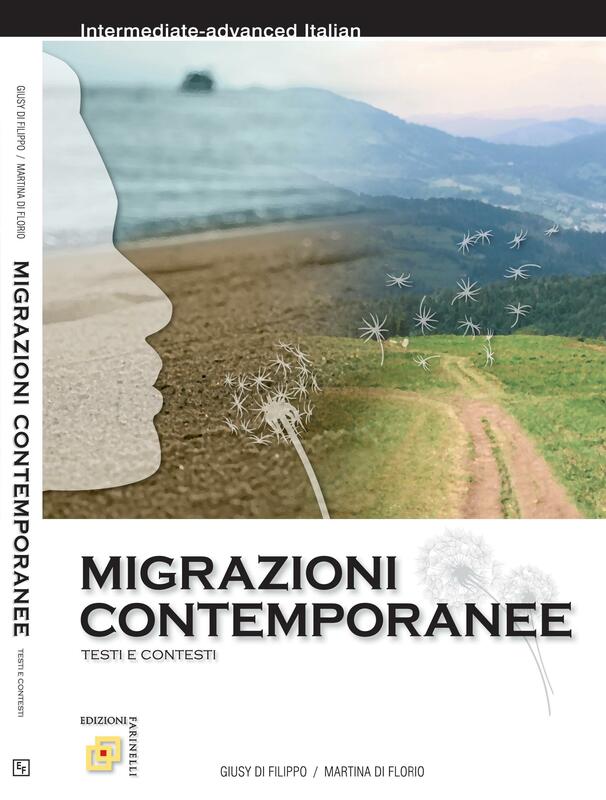 It includes contemporary literary writings from Alessandro Baricco, Italo Calvino, Gianrico Carofiglio, Giulia Carcasi, Andrea De Carlo, Paola Mastrocola and Fabio Volo. Each of seven units comes with pre- and post-reading exercises for comprehension, grammar, vocabulary, speaking and writing.